Buy your super-fast laptop today! All laptops are super fast and come with Windows 10, SSD and ONE YEAR GUARANTEE. We can increase the SSD (storage) size or RAM (memory) for a little extra. All Desktop PCs are super fast and come with Windows 10, SSD and ONE YEAR GUARANTEE. All-in-One PCs are super fast and come with Windows 10, SSD and ONE YEAR GUARANTEE. All MacBooks are super fast and come with Windows 10, SSD and ONE YEAR GUARANTEE. ○ All product sold with ONE YEAR GUARANTEE. 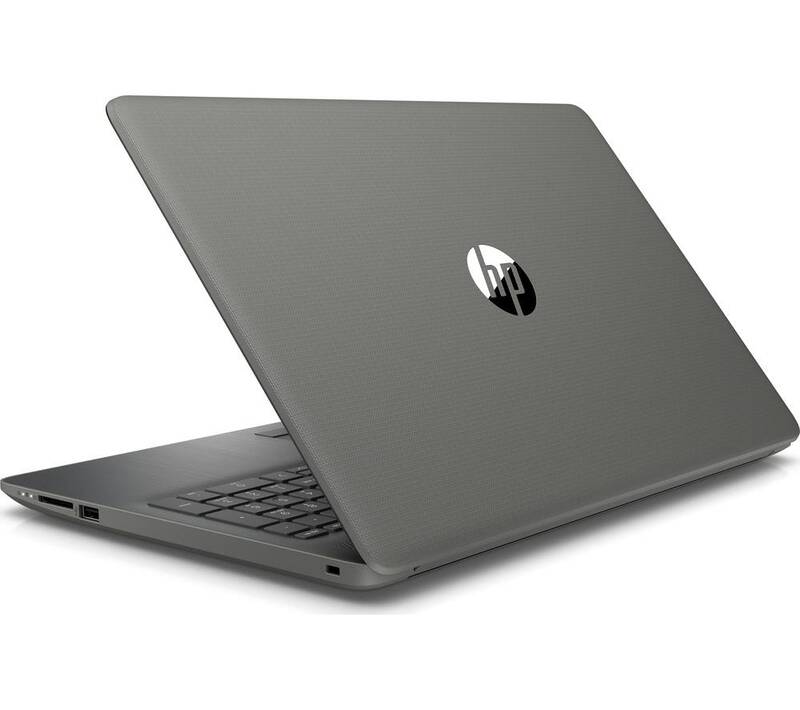 ○ Most Laptops, MacBooks and computers are sold with SSD (Solid State Drive), which means they will be faster than most new laptops. Our Laptop Sale service is rated 5 out of 5 from 1 reviews. Great service, great price. They even gave me discount for being an NHS nurse!!! If you have any questions relating the the above page, please use the form below to post a comments and we will try and answer your question for you.